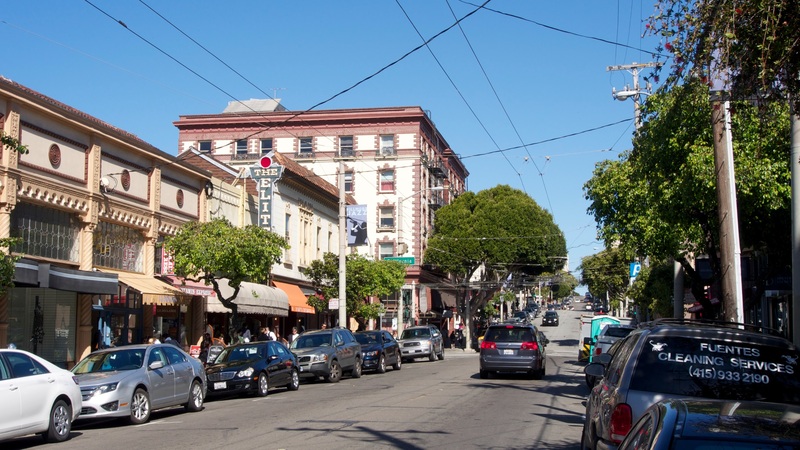 During the late 1960s and 1970s, the Fillmore District underwent a large-scale redevelopment. This has largely led to a decline of the jazz scene in the area. However, many people have claimed that jazz in the district has made a large rebound in recent years.